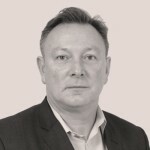 South Wales housing association Linc-Cymru has named its panel of six contractors to build new care homes across the region. Over the next four years, Linc-Cyru expects to spend up to £30m building nursing care homes and sheltered housing. 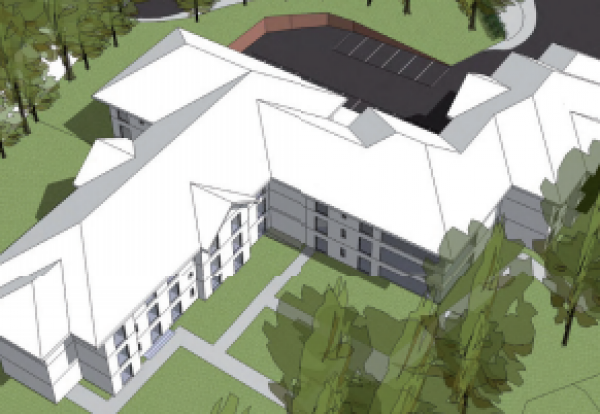 Plans include a nursing home in Blaenau Gwent, and Linc is working in partnership with the Trustees of Penylan House to redevelop an existing nursing home into a brand new 73-bedroom facility.